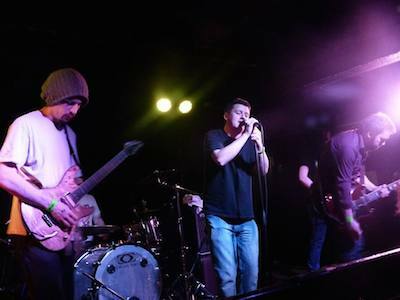 In our next band spotlight, we chat to York grunge rock act, Stonewater. The band is Phil Goodrick (vocals), Tim Downie (guitar) Dean Camp (guitar) Jack Davis (drums) and Bex Birch (bass). S] How did the band form originally? S] How do you feel about the York music scene and your place within it? S] Do you write in the studio, or do you find places inspirational? S] Do you feel like there’s a perfect track, one that defines where the band is at? S] Are you releasing tracks one by one, or will you be having a record in the next year? S] What would you say are the biggest challenges for Stonewater?